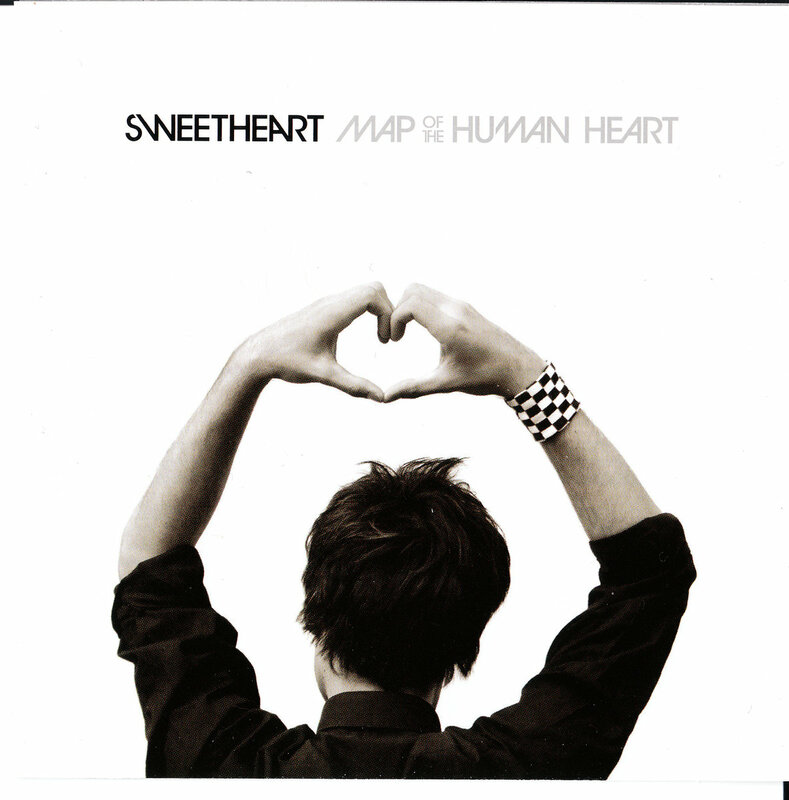 Contrary to their name, Sweetheart isn’t a band that does mushy, lovey-dovey music. Instead, what you’ll hear when you put on their record is a mix of hipster, new wave music that’s filled with jangly guitars and shouty vocals. If you thought The Strokes on first listen, well it really shouldn’t be a surprise since the band does list them as among their influences. The group is made up of Canadian quartet, Matthew, Marty, Sammy, and Weezee. Map of the Human Heart is their debut record and it’s filled with upbeat cuts that deal with various relationship issues. Apart from The Strokes, you’ll also hear a bit of punk rock influence on the album. Each song seems to flow into another in that characteristic upbeat mode that makes you want to take yourself down to the dancefloor and enjoy. Starting with the catchy single, We Are All Connected; the song recalls the middle to early 2000 hipster boom. The record then rolls on with easy favorites like Eyes, Shout It and Firefight. Maybe I’m just a bit biased towards new wave stuff like this, but the album is the kind you can leave playing for a good long while. The guitars, the beats, the rhythm and the vocal work gives it an undeniable charm that makes you want to listen. The album itself is actually a few years old though. It was released back in 2006 and have gained the band a good following and somewhat notoriety over the indie rock scene. Currently, the group is working on tracks for their next untitled release. If this first album is anything to go by, the next one should be worth the wait. Take a listen. UPDATE: Since the promotion on FrostWire the band got signed with a LA based label Porterhouse Records. Congrats Guys and best of luck with the new release!